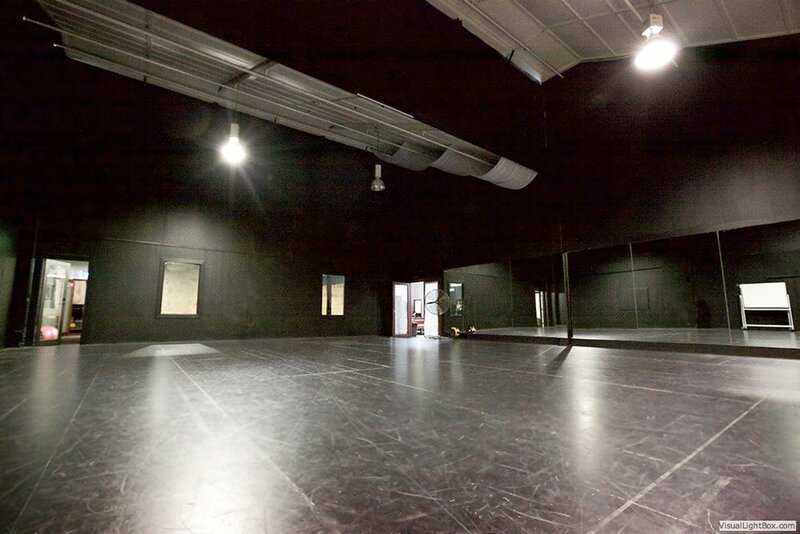 Jason Coleman's Ministry of Dance offers over 15 uniquely world-class dance/vocal studios for hire. Please read below for the specifications of our incredible facility. Please contact dancephotography.net for interest in photography rates.